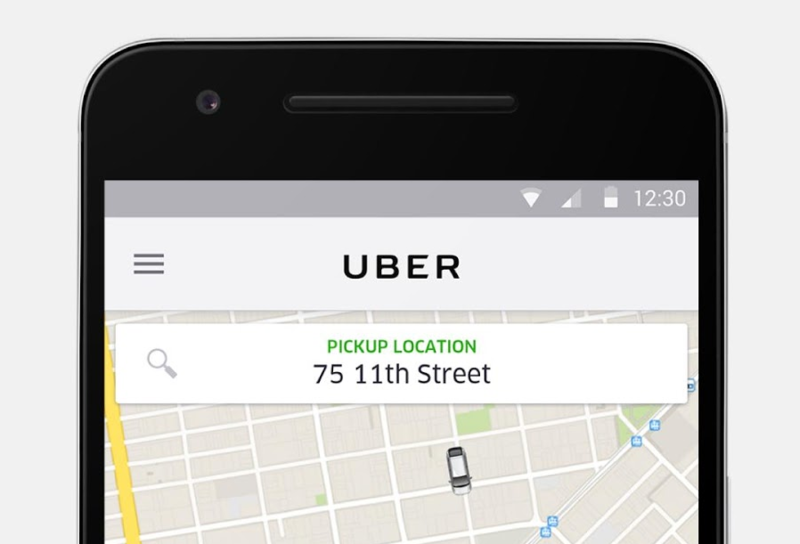 Uber is currently working on a way for family and friends to share a single payment method. The feature is called Family Profiles. These profiles group up to 10 people together. The process starts with one person creating a Family Profile and selecting the contacts they wish to add. Everyone who accepts the invite can then request rides and pay for them using the family payment method. Whoever created the group will receive a receipt for every ride. Uber is very liberal in its definition of family, saying explicitly that it doesn't care who you invite into your group. Whether your fellow riders consist of kin, friends, or colleagues is entirely up to you. Uber is launching the feature in Atlanta, Dallas, and Phoenix. Expect the feature to expand west, north, and east at some point in the future.